Excess of paper processes, leading to overcrowding of physical archives. Dificulty of handling and finding processes by the company employess. Exact processes location due to quick research of iFlowBPM platform. 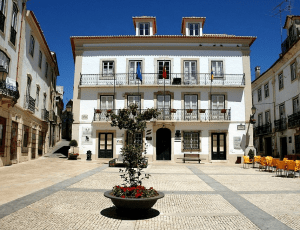 Abrantes City Counci is a municipal council whose mission is to define and execute policies to defend the interests and to satisfy the local population. 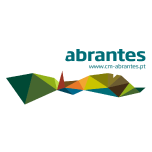 In this sense, it must promote the development of Abrantes in all areas of day-to-day life such as health, education, social work and housing, environment and sanitation, land and urban design, public transport and communications, public supply, sport and culture, consumer protection and civil protection. 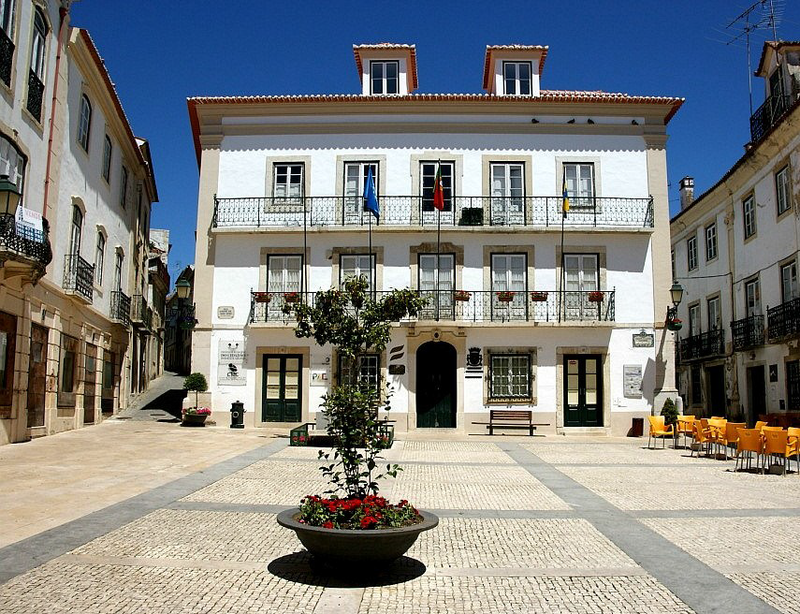 Abrantes City Council didn’t have any workflow and documental management solution. All the processes were in paper archives. The archives used to pass hand-by-hand through the employees and most of the time copies were made creating the impossibility of knowing the exact location of files. It was always really difficult to find a process and understand its state. Lack of eficient mecanisms of seaching and aggregating processes.